Contact us about planning your visit to Brio Dental in Mexico. We can answer your dental questions about what we can do for you, cost, and so important timing. We get more work done in a shorter time than typical US dentists. Not because being rushed. It's because work continues until complete which may take hours, rather than five or six appointments of thirty minutes each, getting in and out of the chair, waiting for anesthetic each time, etc. 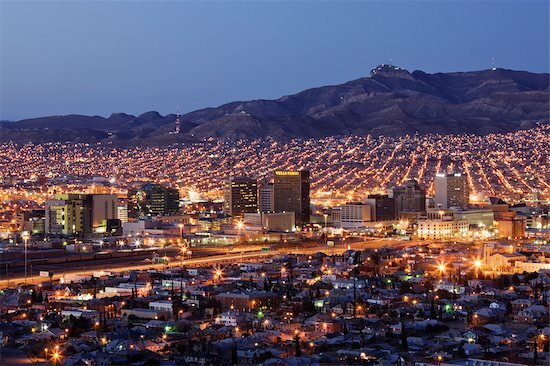 El Paso, TX has around 700,000 residents, and Juarez in Mexico has about 1,500,000 people living there. El Paso's airport has direct flights from Phoenix, Denver, Dallas, Houston, Chicago and many other locations. Plenty of hotels to choose from. - So that you choose a place convenient to the bridge, please refer to our list we can send you, or see the map page.